Another year has gone by, as the saying goes....Personally, it has been quite a productive year. I finally updated my passport, my health card and my driver's license. I even got my teeth cleaned after avoiding the dentist for ages! Hahaha! 2010 was the year I joined the W club. 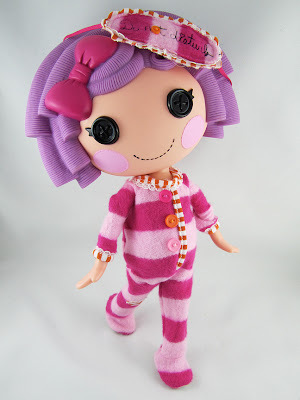 It gave me an opportunity to get first information on dolls released by Integrity toys, which in turn gave me a nice push to purchase my very first Poppy Parker, who also happened to be my very first doll of 2010. It was love at first sight. It was also my year of articulated dolls. In 2009, my first Dynamite Girl doll purchases gave me a bug to acquire more poseable dolls. In 2010 I discovered Barbie Fashionistas and Liv dolls. 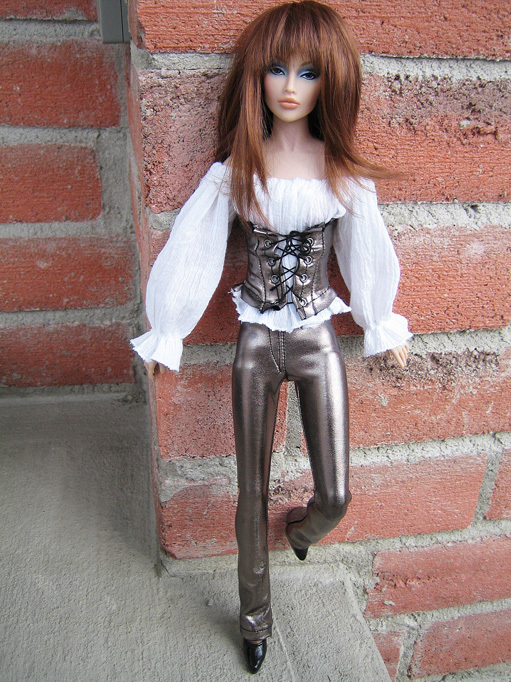 They have nice articulation and were excellent body donors for some dolls that suffer from stiffness syndrome. They're greatly priced too! Furthermore, I had taken a huge plunge when I decided to take a chance on a 16" AvantGuard doll, also care of Integrity Toys. She was more fun to play with than I had ever imagined. Although I don't expect to see 16" dolls to grow in great number in my collection, I do expect that she will be joined by a new friend this year. 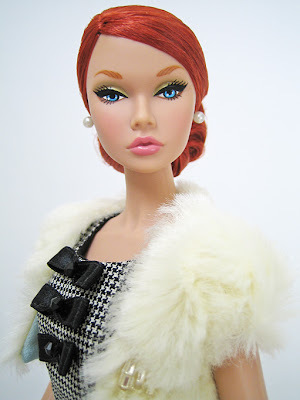 Lastly, before 2010 ended, my partner and I fell madly in love with this rag doll with attitude! I've mentioned it many times in the past and I'll mention it again. I'm a big sucker for cute and no one can deny that those Lalaloopsy dolls are too friggin cute for words! Pillow Featherbed was the first of a growing collection of these dolls that Helen and I share. It's so nice to have a common passion with your partner even if it is dolls!